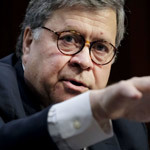 Attorney General William Barr testified before the Senate committee today that he believed the FBI did spy on the Trump campaign in 2016, according to reports. 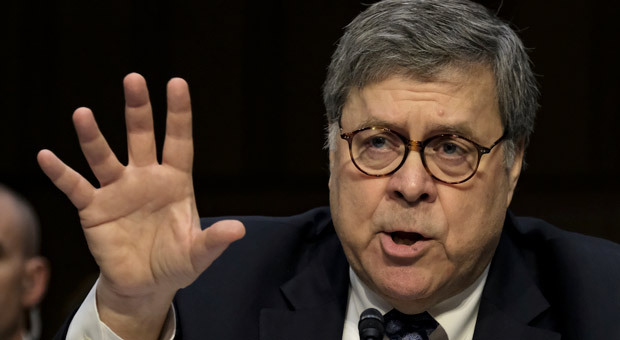 Barr used the word "predicted" which likely means he will look into whether the evidence used to launch the FBI’s 2016 investigation was appropriate. For years Republicans, inclduing Trump, have alleged that the 'evidence' was insufficient to warrant an investigation. 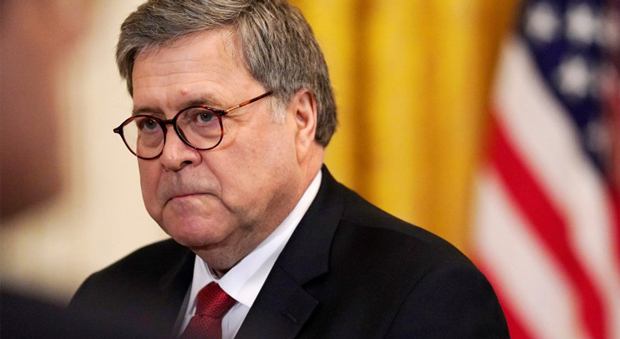 Barr said he would review “all the aspects” of the FBI investigation, including whether the agency worked on keeping Trump out of the White House. 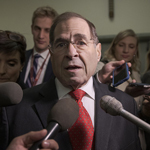 A report on the FBI’s alleged FISA abuse is expected in 'May or June,' Barr told the House hearing. The Attorney generals also told representatives that the Justice Department is currently concluding the investigation into whether the FBI misused the Foreign Intelligence Surveillance Court to obtain a warrant to wiretap Trump campaign adviser Carter Page. The warrant was obtained based on the evidence presented in the so-called ‘Steele Dossier,’ a piece of unverified and Democrat-funded opposition research that former FBI Director James Comey admitted he knew was unverified at the time it was presented to the FISA court. 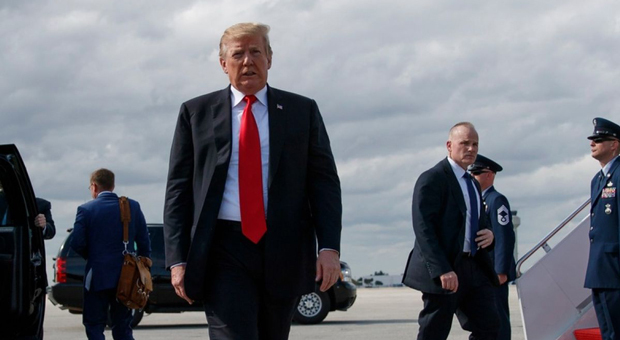 Following the end of Mueller's 22-month investigation which cleared of Presdient of the alleged Russia collusion, advisors to Trump are from using the findings of the report against the Democrats.